J. HICKMAN, M.D. ; H. LIVINGSTONE, M.D. ; M. E. DAVIES, M.D. 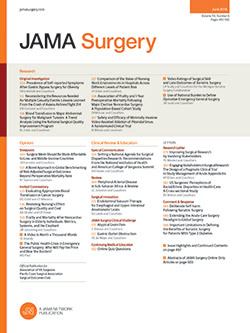 The diversity of opinion in regard to whether or not patients with cardiac disease are good risks for surgical procedures or anesthesia has prompted the present study of the postoperative course in 336 patients with this disease who came to the operating room during a two year period. Several authors, including Harvey,4 who wrote an excellent article on the subject, have studied the cardiac reserve in cases of various types of cardiac lesions and advise as to diagnosis and treatment. No attempt will be made in this paper to elaborate on this phase of cardiac disease.